Could it be actually happening? For real this time? 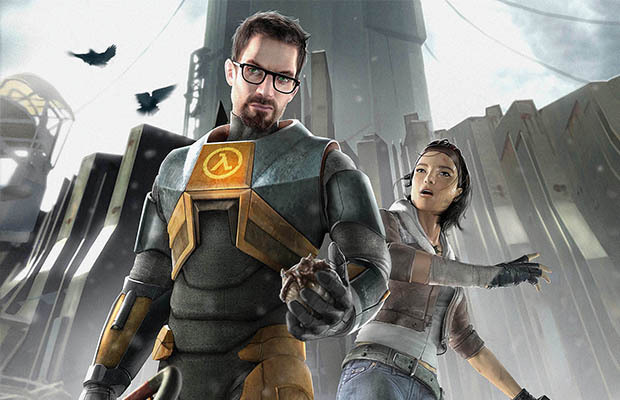 Intrepid NeoGAFer shinobi602 has uncovered trademark registration for Half-Life 3. While this is just for the European Union, everything checks out with my limited knowledge of trademark registration. Valve’s name is there, and this is the actual EU trademark website. Check out shinobi602’s screenshots. When I searched the site for “Half Life 3,” I got the exact same results. I think it’s safe to say the cat is now out of the bag, Valve. Let’s hope this leads to a quick reveal of Half-Life 3, and Source 2.